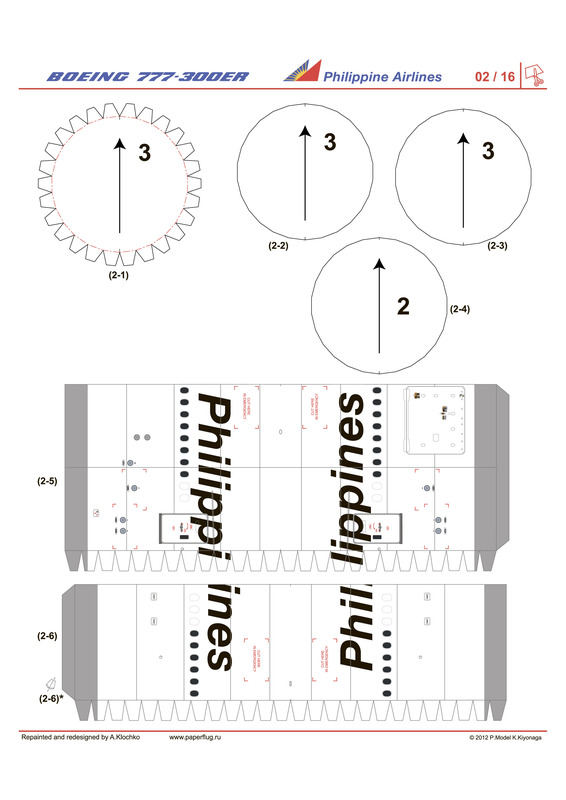 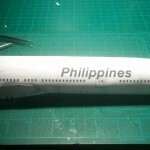 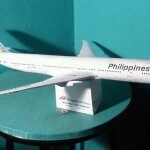 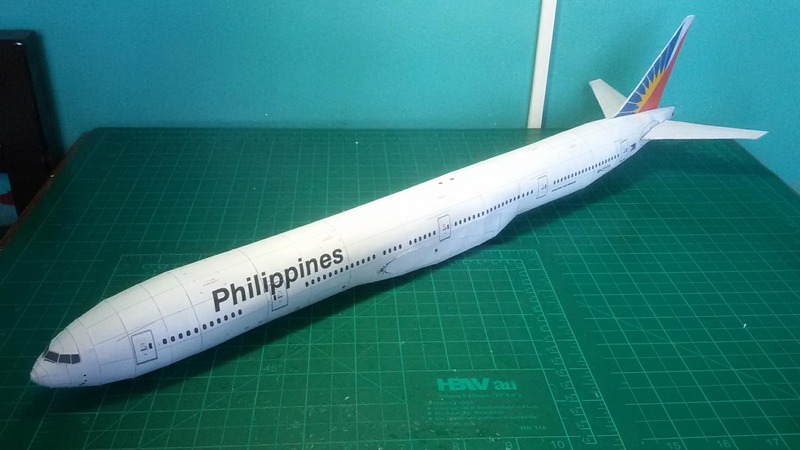 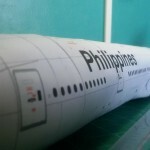 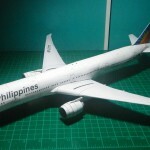 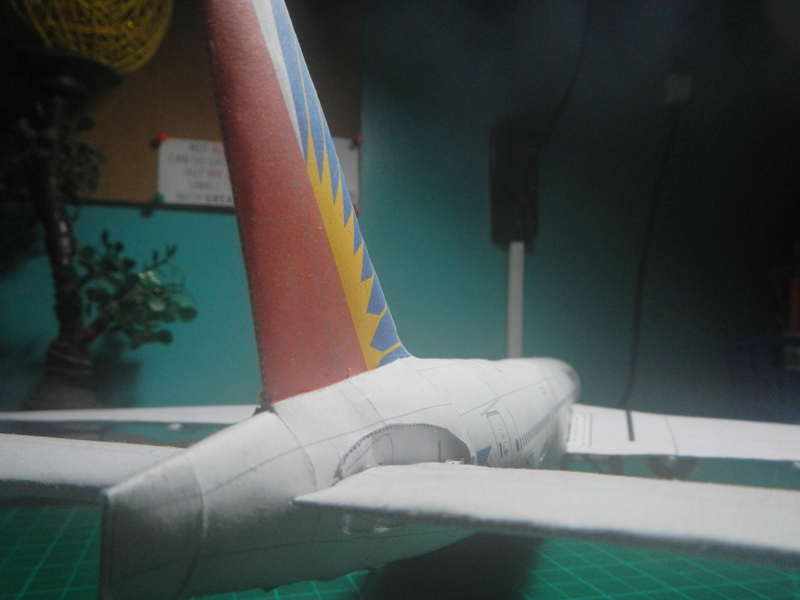 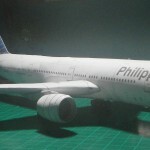 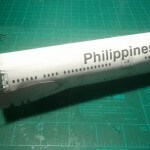 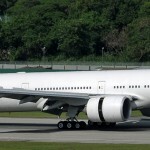 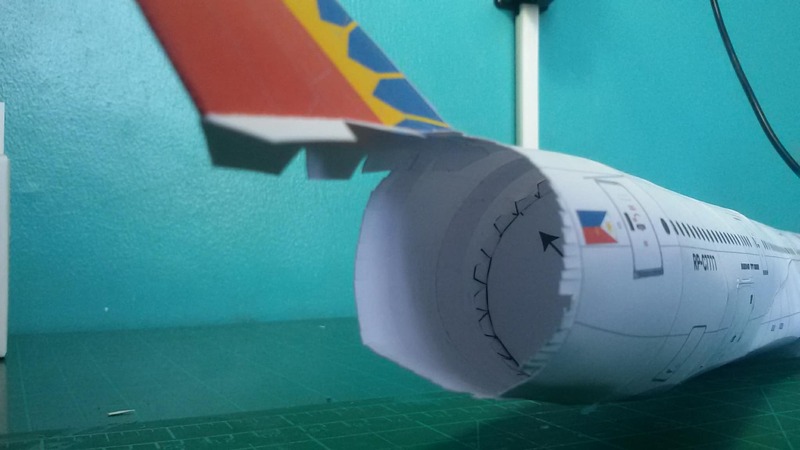 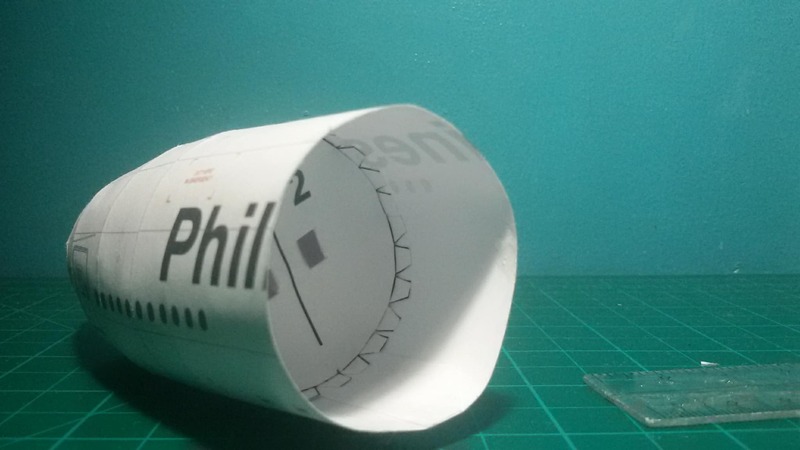 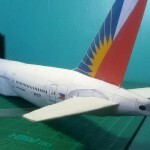 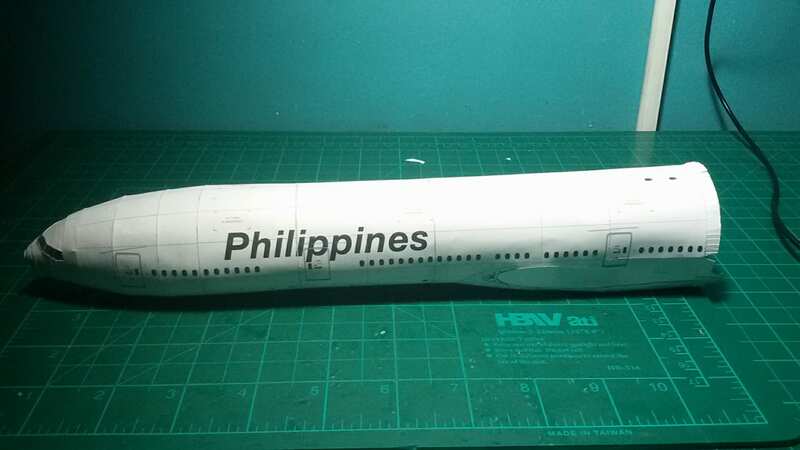 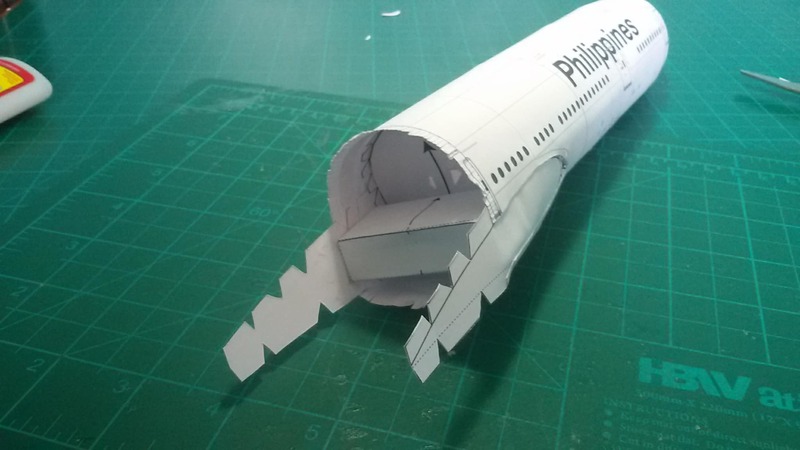 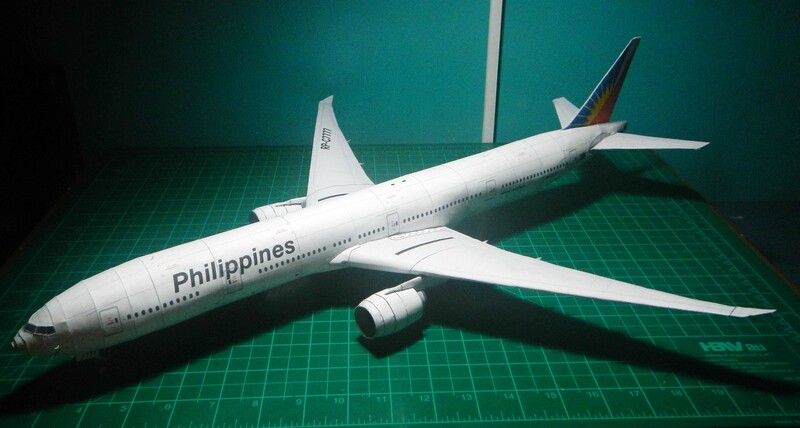 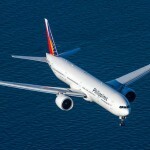 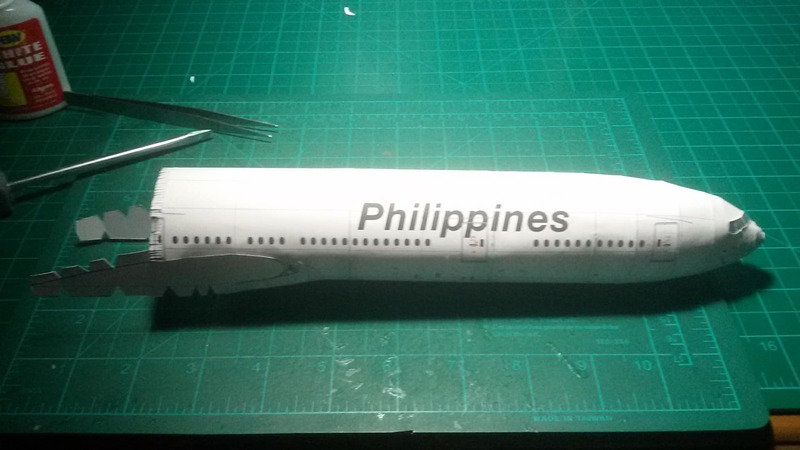 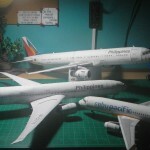 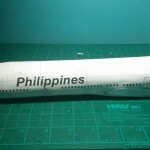 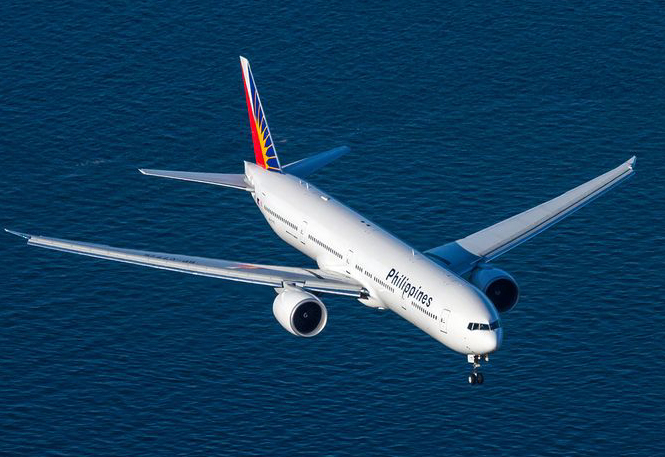 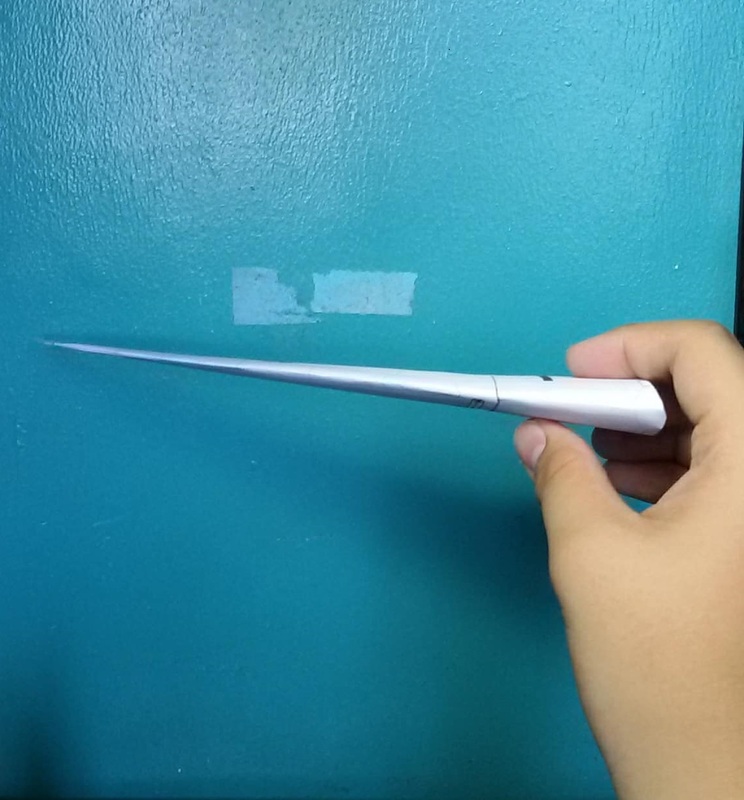 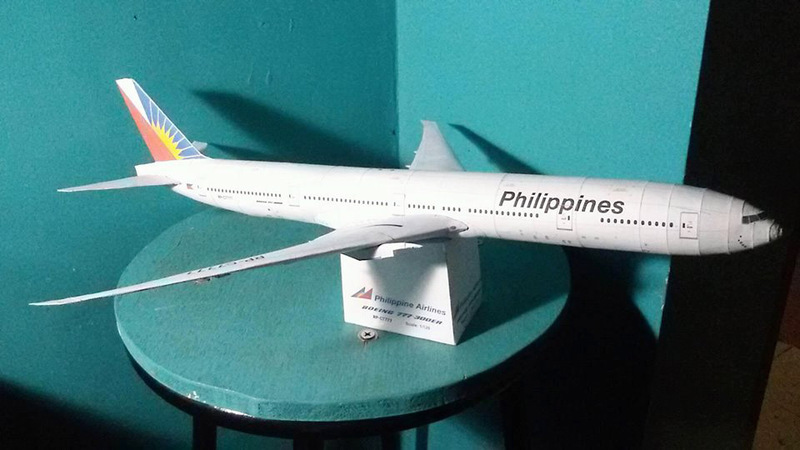 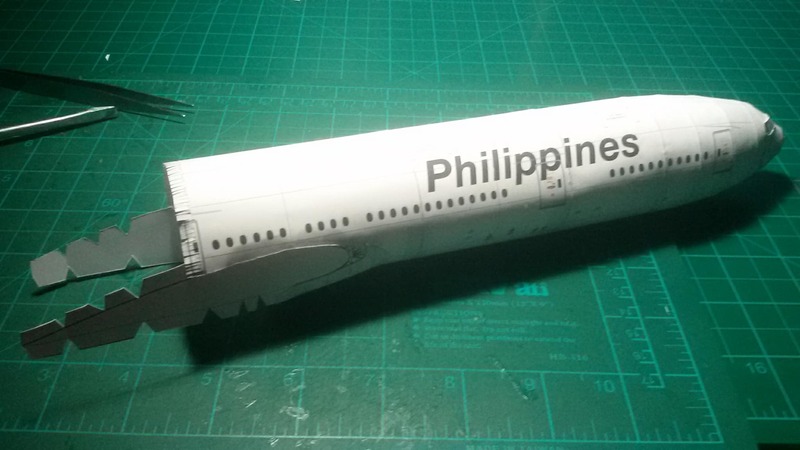 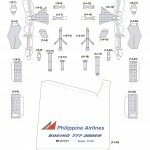 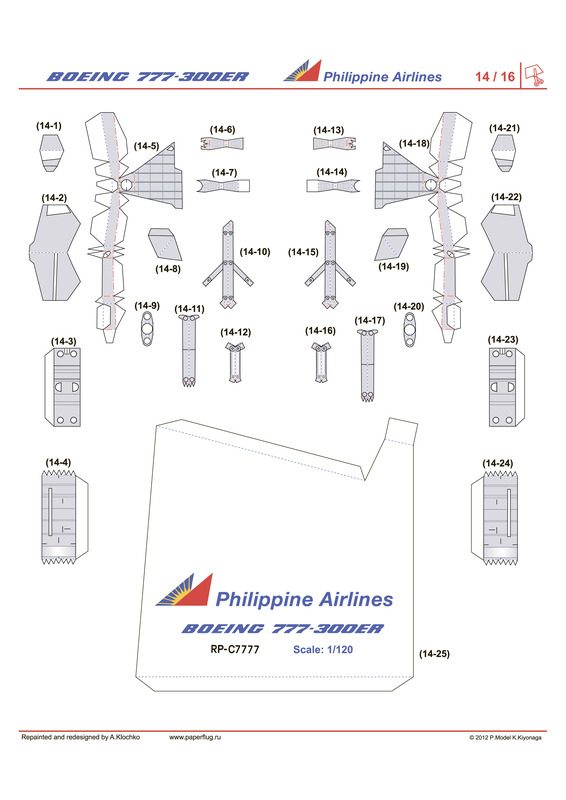 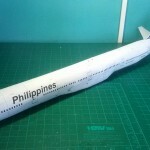 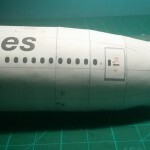 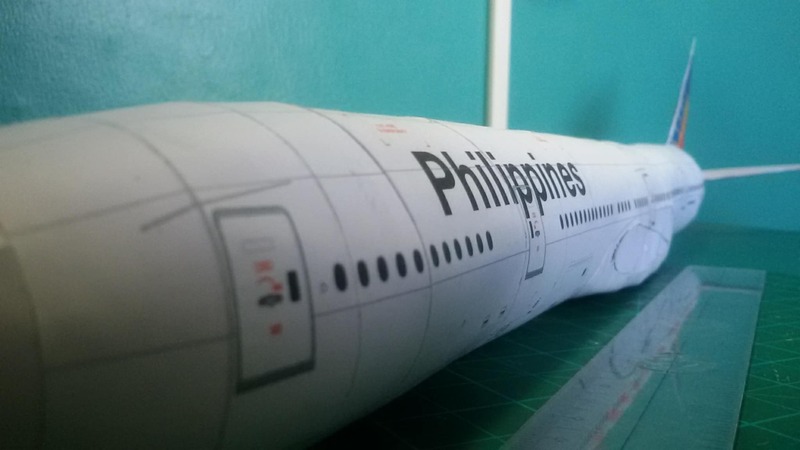 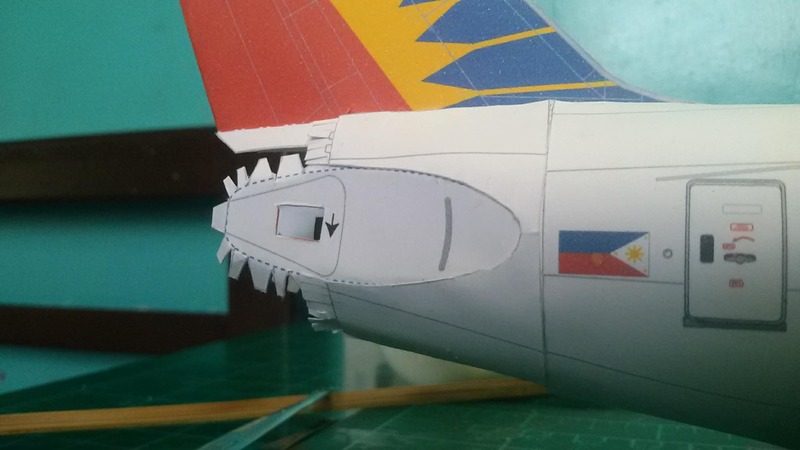 At the request by the Filipino papercraft modeler Papercraft Nony I repainted the Boeing 777-300ER parts in 1:120 scale in the Philippine Airlines livery. 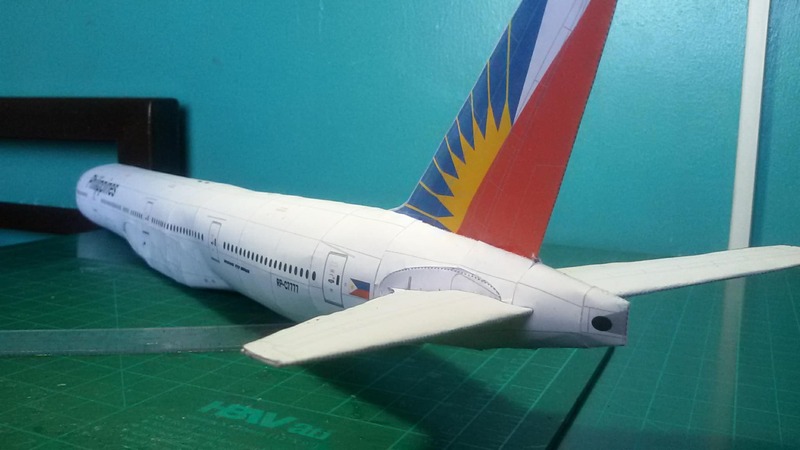 He is a 4th Year Highschooler who has immense passion for aviation and dreams to be the one who actually design real aircrafts. 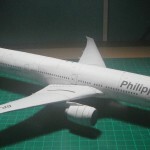 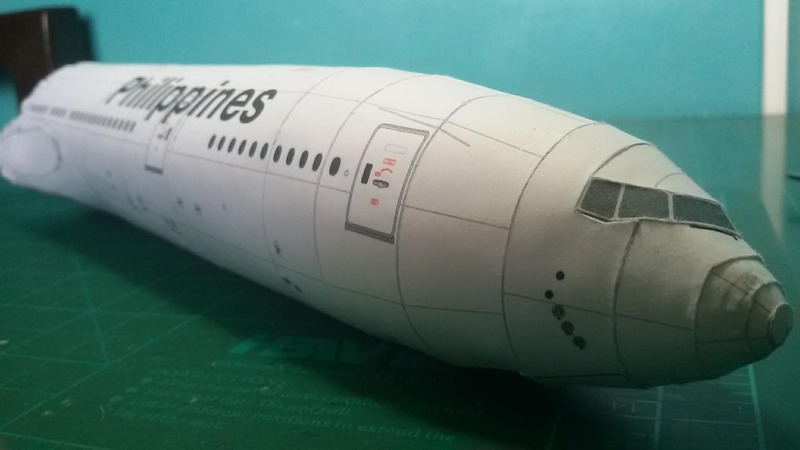 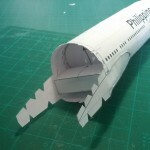 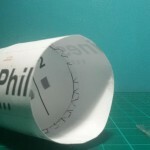 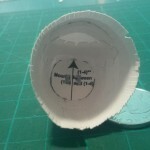 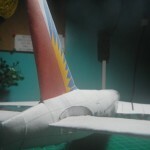 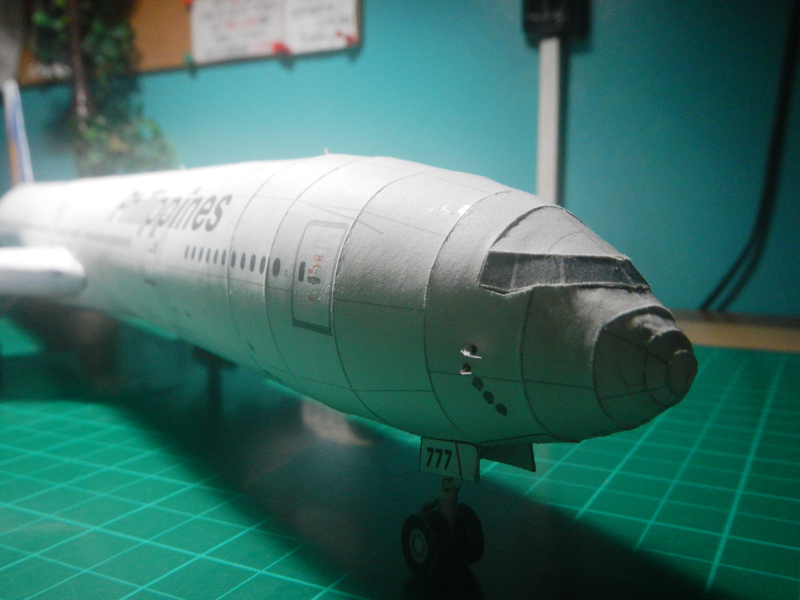 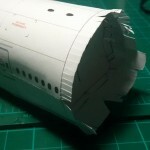 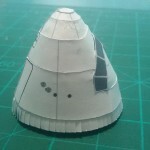 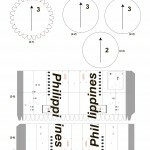 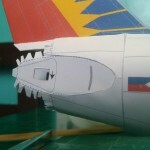 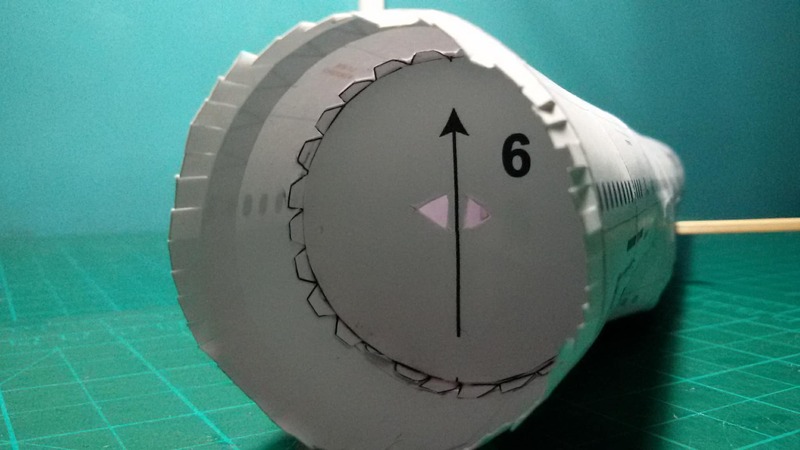 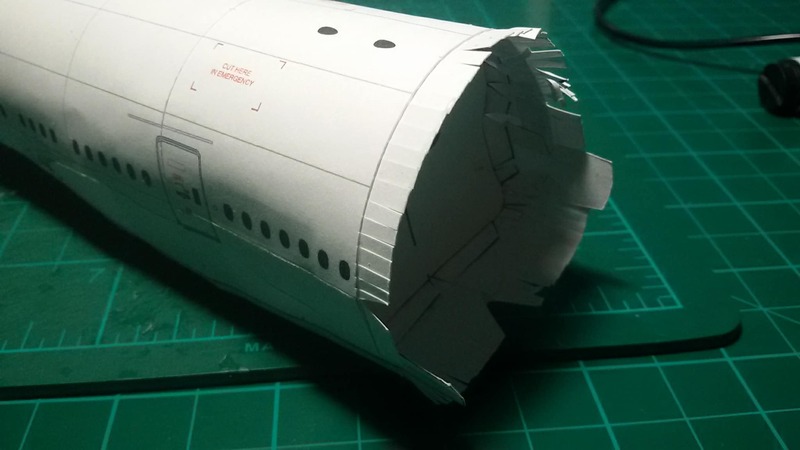 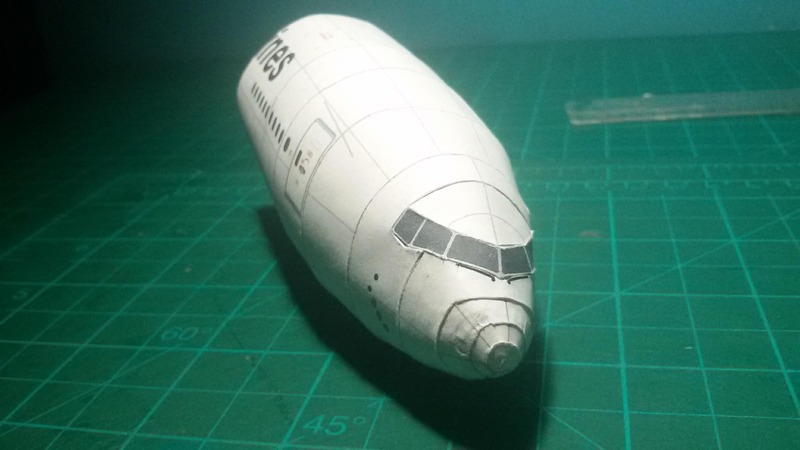 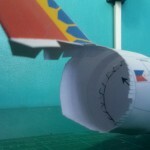 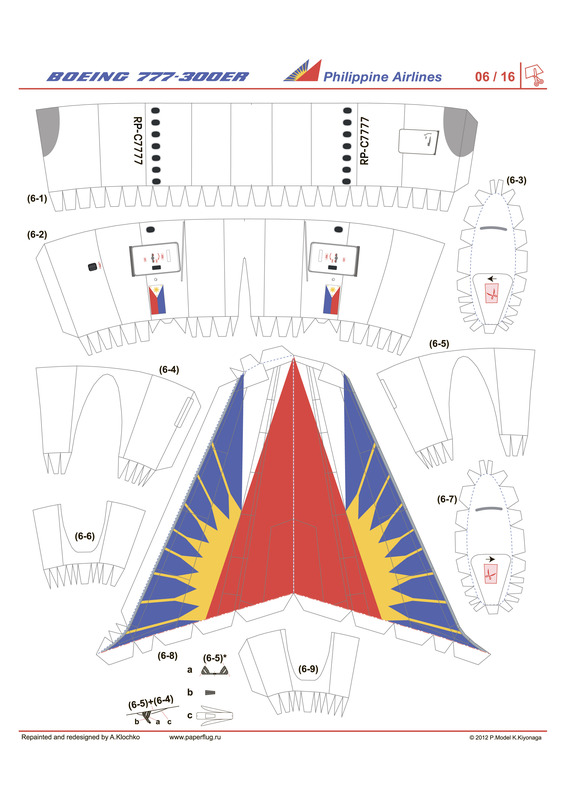 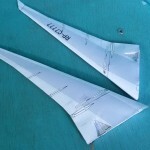 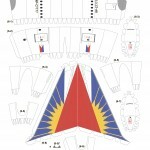 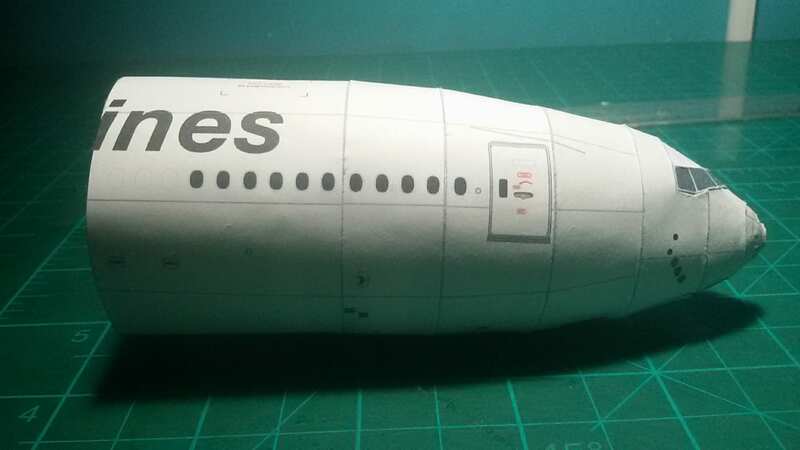 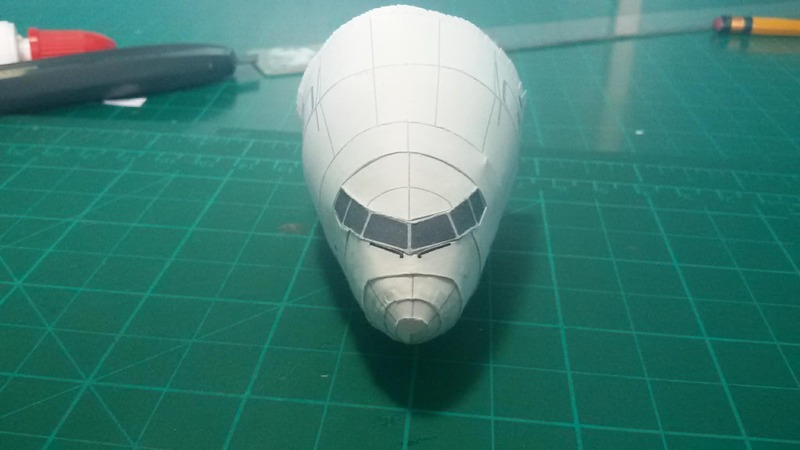 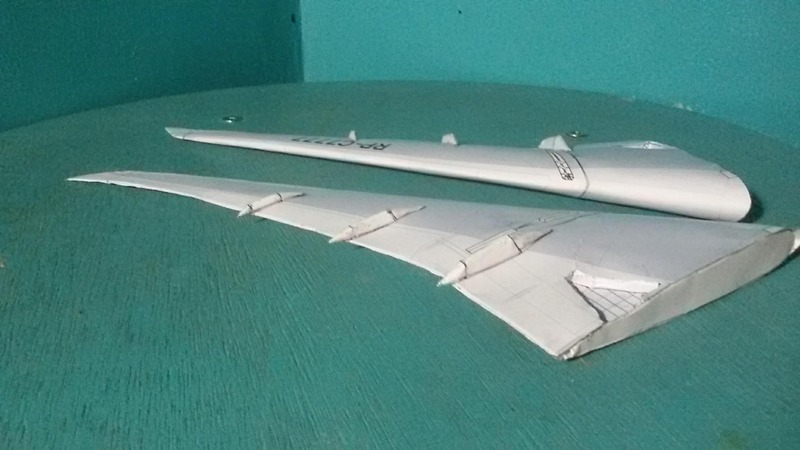 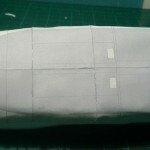 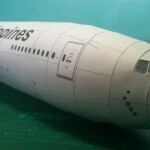 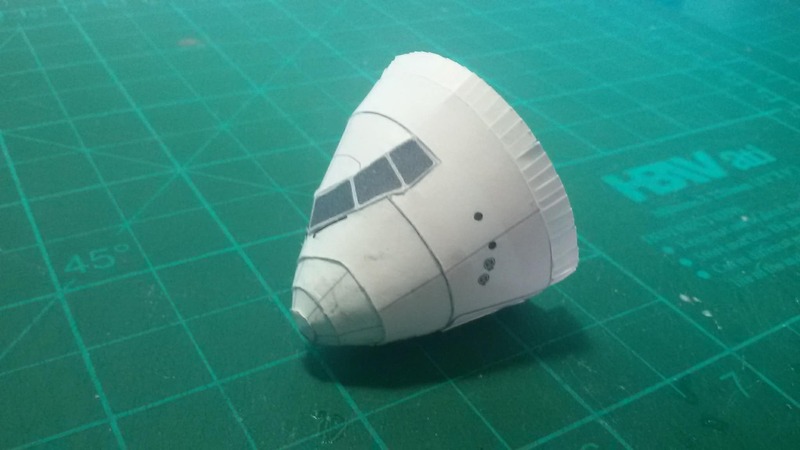 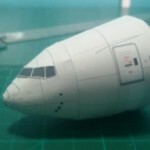 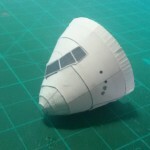 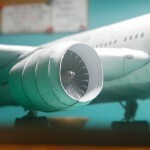 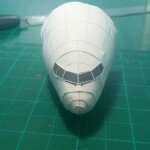 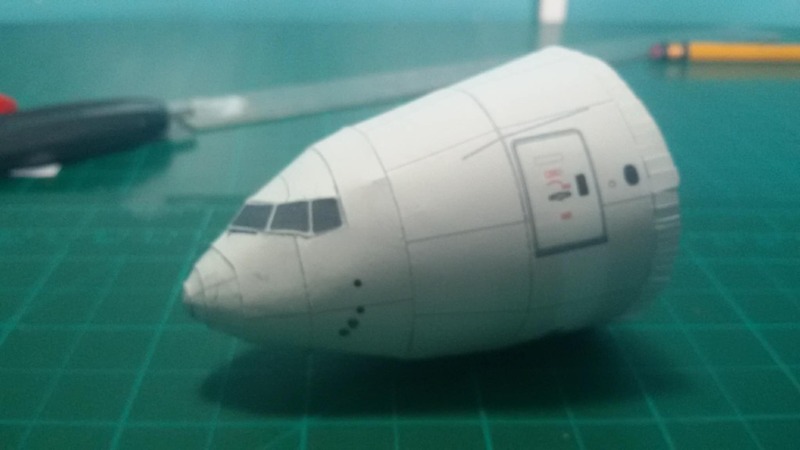 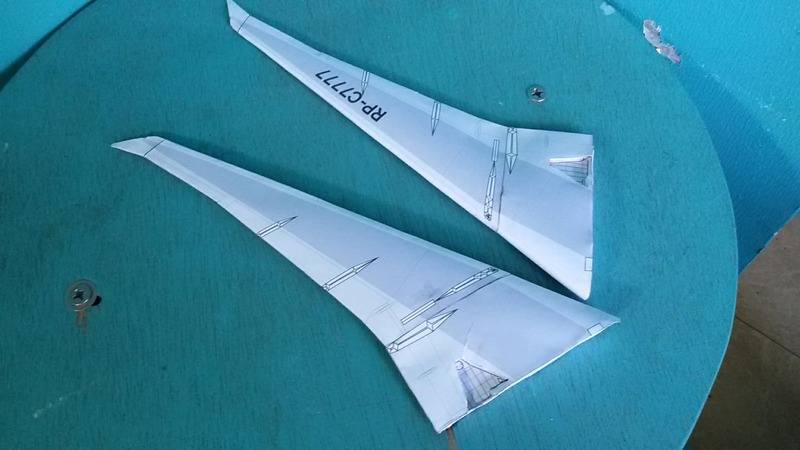 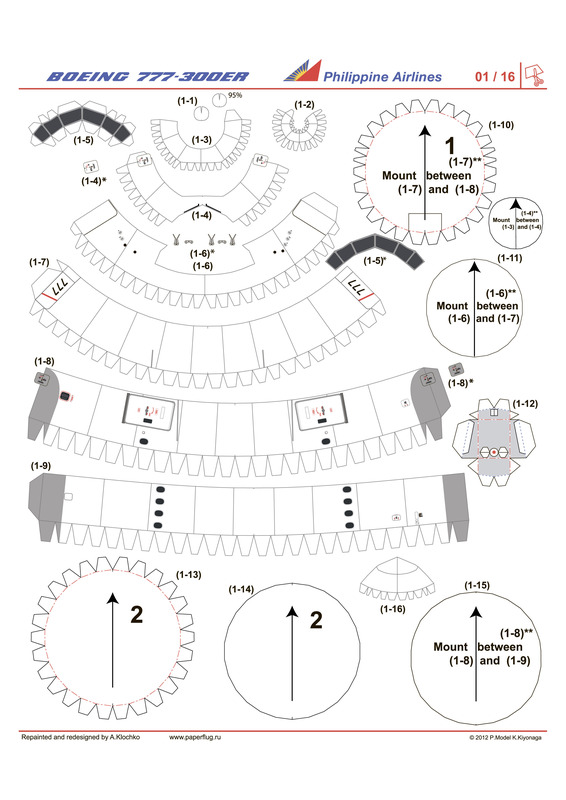 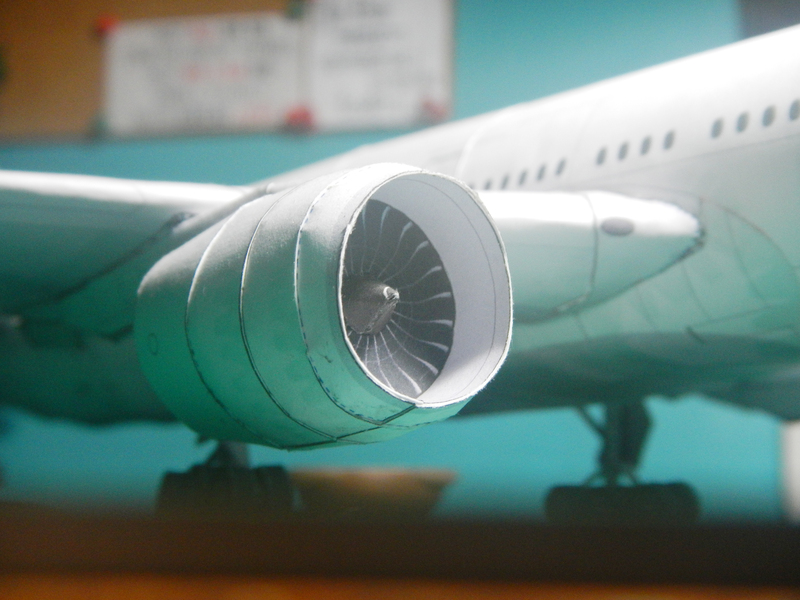 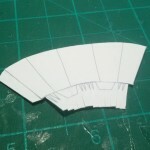 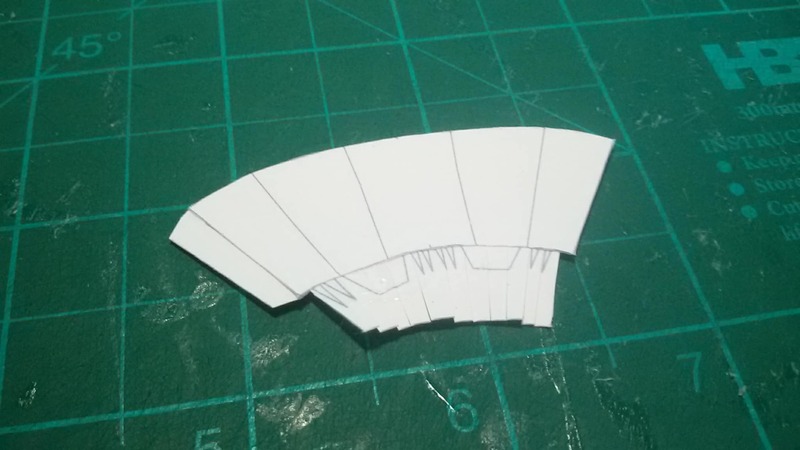 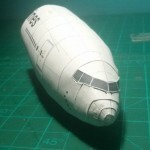 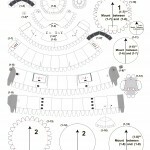 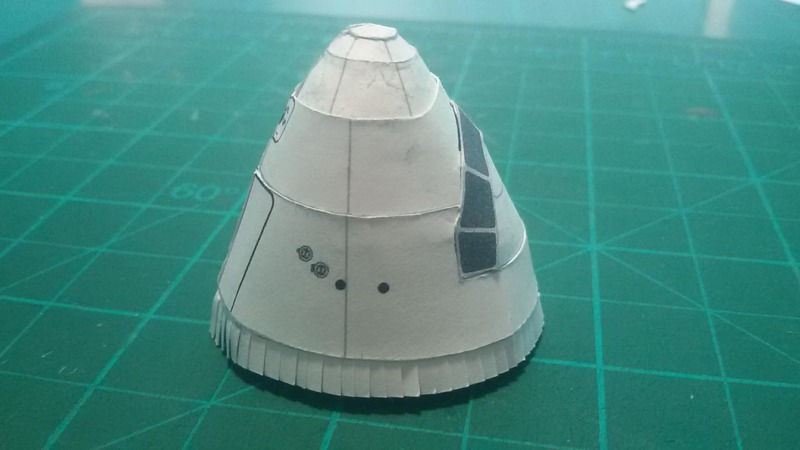 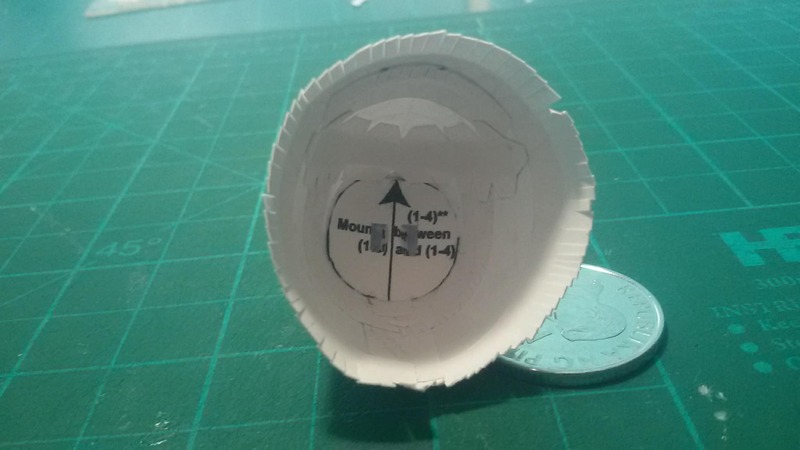 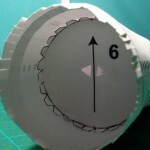 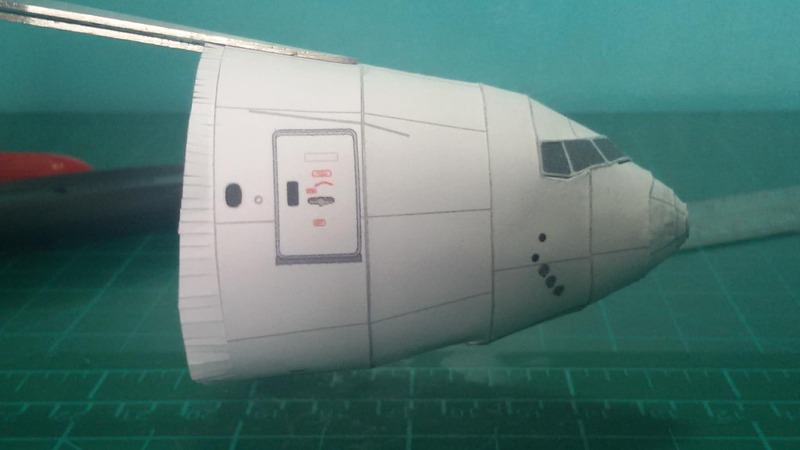 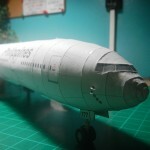 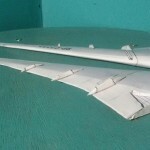 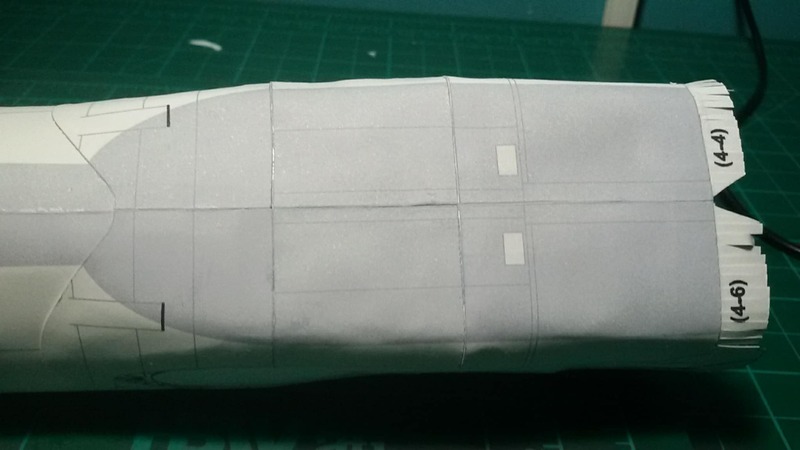 Pictures and video of building process of this model kindly provided by Papercraft Nony.